LL Cool J - a local guy from the Hollis and St. Albans, Queens, NYC area has done us all proud by becoming the 1st Rapper to win the prestigious Kennedy Center Awards, Sunday December, 3rd 2017. 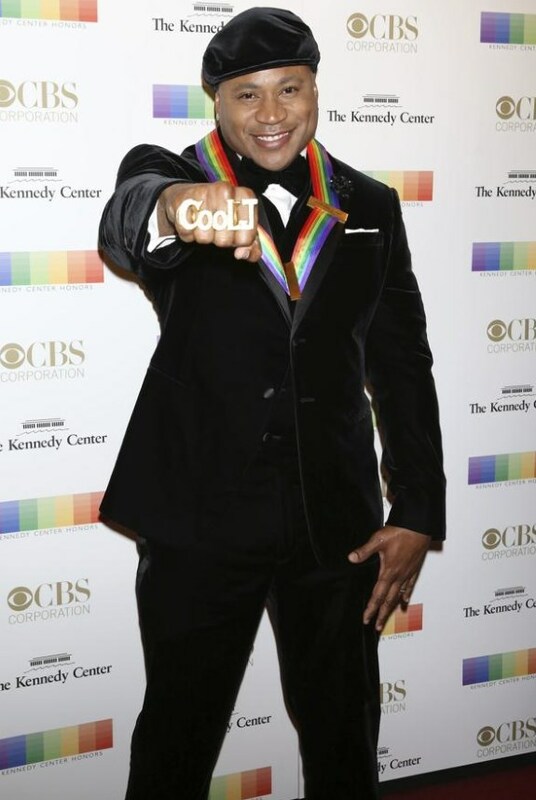 Cool J is one of the rappers and hip hop celebrities who have been able to expand his career successfully but also become a noteworthy humanitarian as well. LL Cool J, who made it big in the entertainment business, also continues to give back to the Southeast Queens Community in a number of ways. One of my favorites is to help sponsor the summer basketball leagues at O'Connell Park. Washington, D.C.—Congressmen Gregory W. Meeks (NY-05), Elijah E. Cummings (MD-07), and Frank Pallone, Jr. (NJ-06) led six other Democrats in sending a letter to the Government Accountability Office (GAO) requesting that it investigate and issue a report that uncovers the extent that outside groups were using false identities during the Federal Communications Commission’s (FCC) recent net neutrality rule making process. 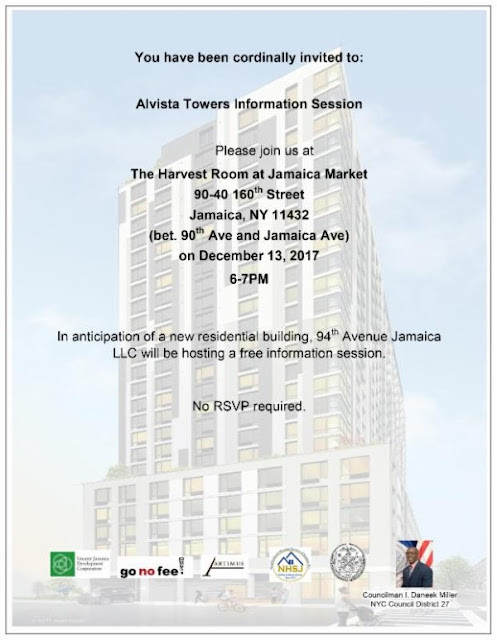 The new Alvista Towers Development, is inviting community residents to an info session at the Harvest Room, 90-40, 160th Street, Jamaica, NY 11432. 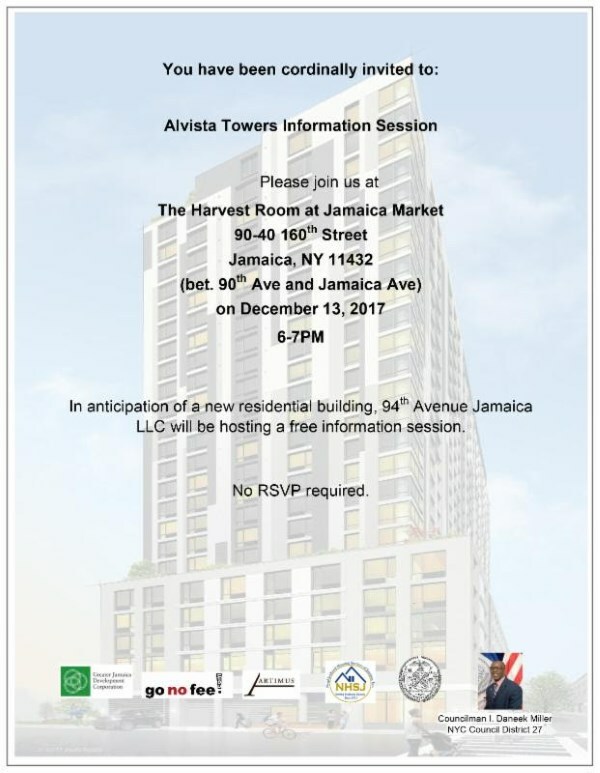 This is especially useful if you are looking to find affordable apartment units in what is being termed "Downtown Jamaica." Take a look at the information below for more info. 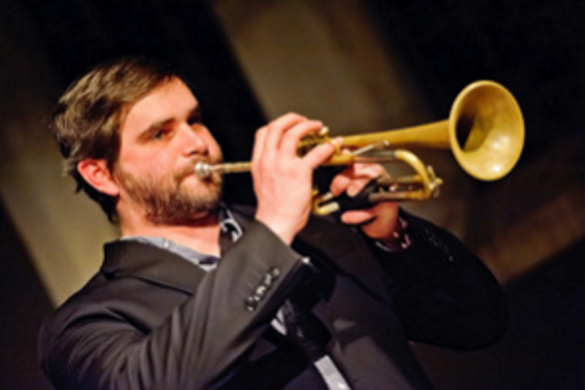 The AirTrain Jazz Festival series continues this week with The John Lake Quintet on the AirTrain Jamaica stage. Join us as we pay tribute to Jamaica’s rich jazz history by presenting some of the New York City metropolitan area’s best jazz musicians playing live. Labels: The AirTrain Jazz Festival series continues this week with The John Lake Quintet on the AirTrain Jamaica stage. 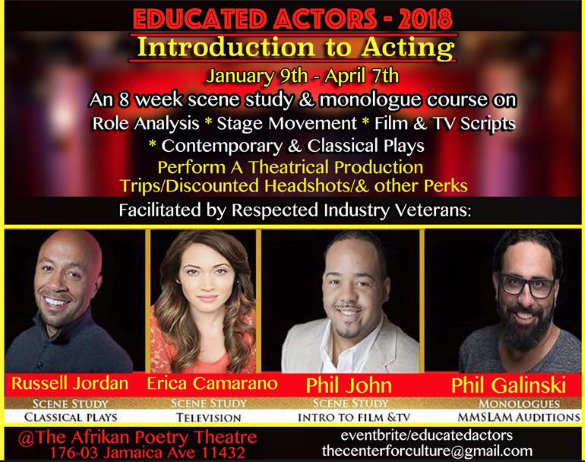 Don’t miss this 8 week scene study and monologue course on role analysis, stage movement, film and television scripts, and contemporary and classical plays. Perform in a theatrical production. Trips and discounted headshots are just two of the other perks. Facilitated by Russell Jordan, Erica Camarano, Phil John and Phil Galinski. Class begins January 9th and runs through April 7th. Labels: Perform in a theatrical production. 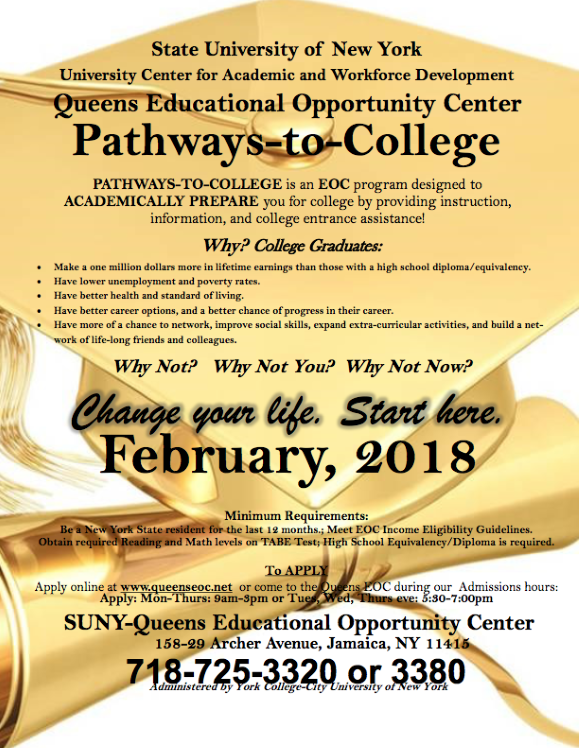 The Pathways To College program supports the academic preparation for college entry. It also provides valuable assistance with college exploration, college admissions and field trips to local campuses. This is an excellent program for students of all ages. Labels: The Pathways To College program supports the academic preparation for college entry. When you are raised by a single parent and then you lose them, how do you cope? One man tried traveling the world. 16 countries and over 30 cities later he's written an inspiring children’s book that looks to tackle the pain of that loss in a magical way. Having lost his mother as a teen and his first child, August, whom the book is named after, Brandon has been on a mission to live his best possible life in their honor. 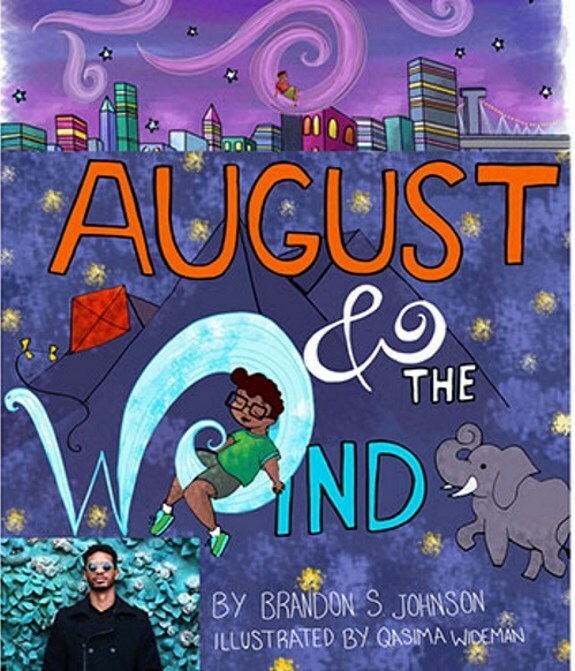 He’s dedicated his life to education, travel, family and art, and has blended all of those elements seamlessly into his new book August & the Wind - one boy's journey around the world in search of the mother he lost. Labels: PHOTOGRAPHER AND WORLD TRAVELER PENS CHILDREN'S BOOK THAT ADDRESSES THE LOSS OF A PARENT. 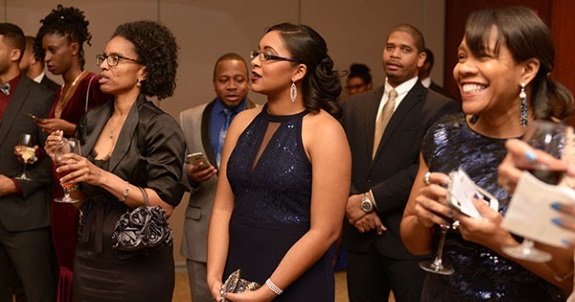 Nationwide The National Association of Black Accountants (NABA-Boston Chapter) and the United Minority Professionals (UMP) are marking the 30th anniversary of the Ebony Winter Gala with a sell out crowd of more 4,000 attendees. The gala takes place at the Hynes Convention Center in Boston, MA on December 15, 2017 from 8pm to 2am. It has just been recently reported in the Christian Post, that the following will be the final services and events for deceased Founder and CEO of Golden Krust, Lowell Hawthorne. 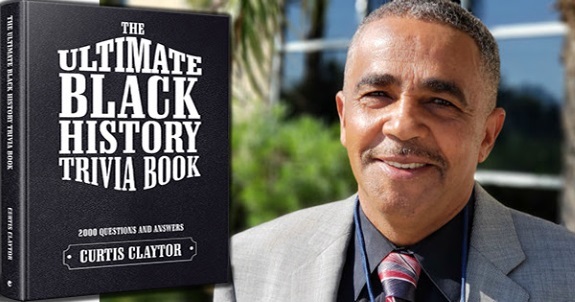 The final arrangement events was shared by Hawthorne's nephew and Golden Krust Spokesman Steven Clarke. 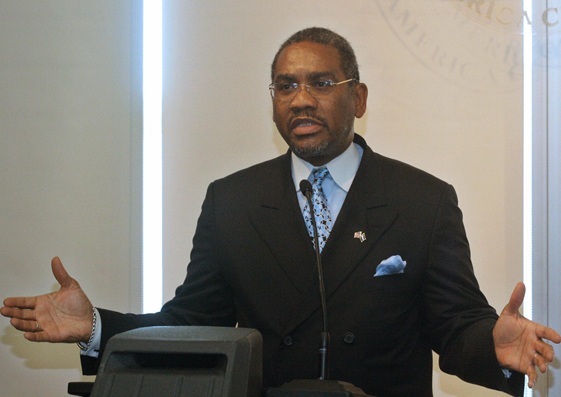 Clarke revealed that the pioneering business mogul's "Memorial Service" will be taking place at the Brooklyn megachurch Christian Cultural Center (CCC) on Tuesday, December 19th, 2017. Lowell Hawthorne, was a guest at CCC, in the past and also well known there so there's no reason to doubt this claim. Also I just got confirmation from an inside source that his memorial service will be indeed at CCC. 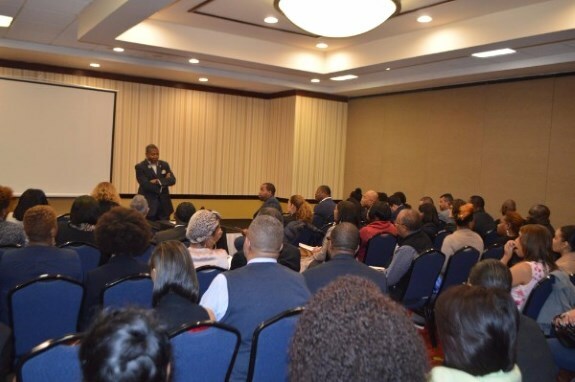 Senator James Sanders Jr. (D-Rochdale Village, Far Rockaway) Chair of the NYS Senate Task Force on Minority and Women-owned Business Enterprises hosted an MWBE Procurement Fair on Wednesday, November 29, 2017 at the Raddison Hotel JFK. It was an all-day event extending from 9 a.m. - 4 p.m. and was followed by a complimentary dinner. The procurement fair was particularly timely, given the $10 billion rebuild of JFK Airport, which will provide extensive economic opportunities for MWBE contractors in the Borough of Queens, and throughout the New York Metropolitan Region. LaGuardia Airport is in the midst of a $4 billion revamp that began in June 2016 and is expected to be completed by 2021. Increasing the utilization of MWBE firms in state contracting is key to the success of the MWBE program. In 2014, Governor Cuomo set the nation's highest goal for MWBE procurement at 30 percent. Labels: MWBE Procurement Fair, State Senator James Sanders Brings MWBE Procurement Fair to SE Queens, State Senator James Sanders Jr. 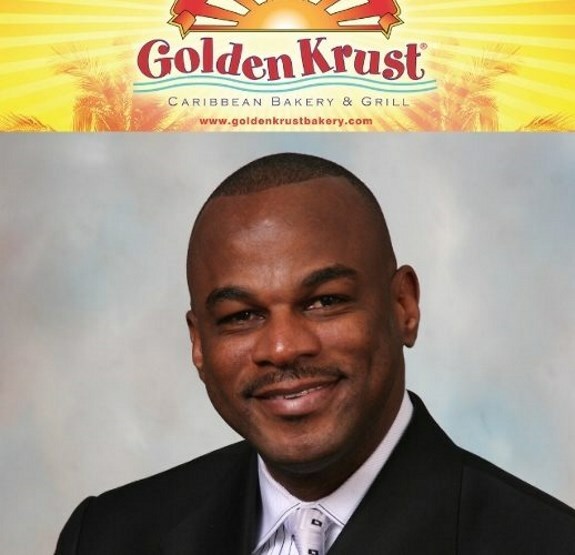 Various major media outlets are reporting that Golden Krust, Founder and CEO Lowell Hawthorne, may have killed himself over tax problems and legal labor disputes. The New York Times reported "The city's medical examiner's said Hawthorne shot himself in the head at his Bronx factory on Saturday." According to the New York Times account Hawthorne shot himself around 5:10 pm on Saturday. Other media outlets are reporting that Golden Krust was being investigated for owing million of dollars in taxes. We don't know if any or how much of the major media reporting is valid. The truth is still unfolding. Are you 17-24 years old? Out of school? Need a job? If the answer to all of these questions is yes, then you should join this program today. 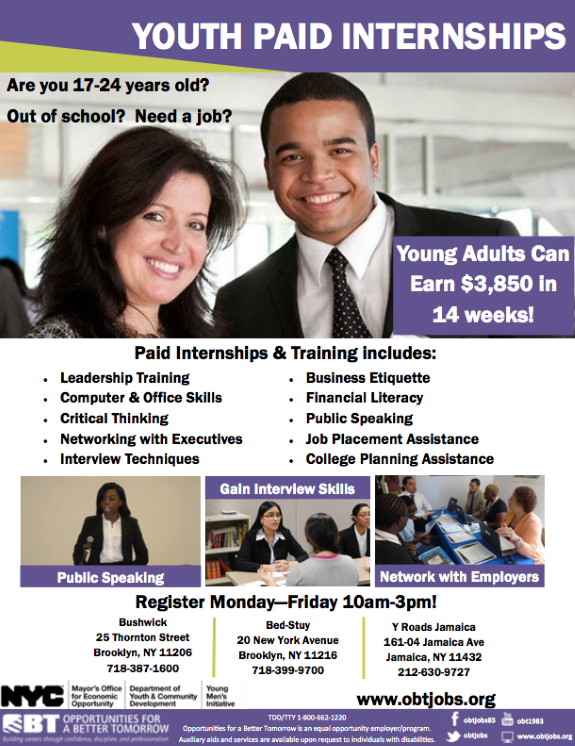 Paid internships and training includes: leadership training, computer and office skills, critical thinking, networking with executives, interview techniques, business etiquette, financial literacy, public speaking, job placement assistance, and college planning assistance. Register Monday through Friday 10:00 am to 3:00 pm. This course prepares students in all five subject of the TASC exam. The HSE prep program is offered during the day Monday – Friday from 9 a.m. – 1:15 p.m. and then again during the evening Monday – Friday from 5:30 p.m. – 8:45 p.m. Apply now at www.queenseoc.net or visit the EOC Monday – Thursday, 9AM-3:00PM. 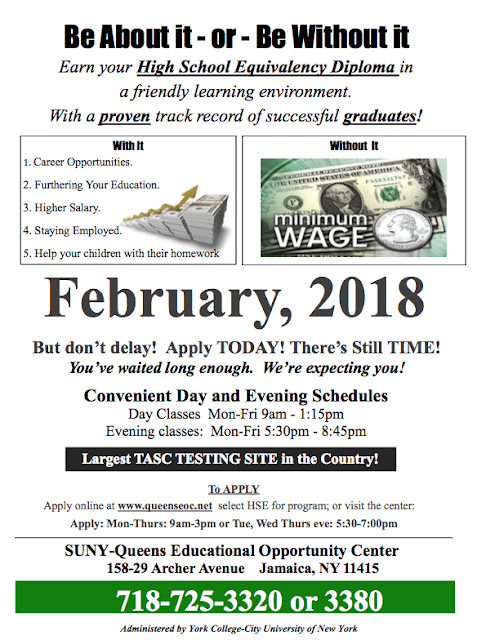 For more information call: 718-725-3320 or 3380. 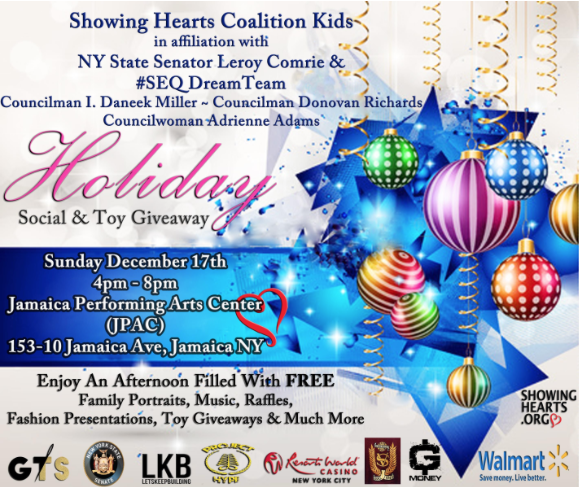 Consider Supporting The Showing Hearts Coalition Kids "Holiday Social & Toy Giveaway"
Showing Hearts Coalition Kids in coalition with New York State Senator Leroy Comrie, Councilman I. Daneek Miller, Councilman Donovan Richards, and Councilwoman Adrienne Adams are pleased to present a Holiday Social & Toy Giveaway! Enjoy an afternoon filled with free family portraits, music, raffles, fashion, toy giveaways and much more. Labels: Enjoy an afternoon filled with free family portraits, fashion, music, raffles, toy giveaways and much more. 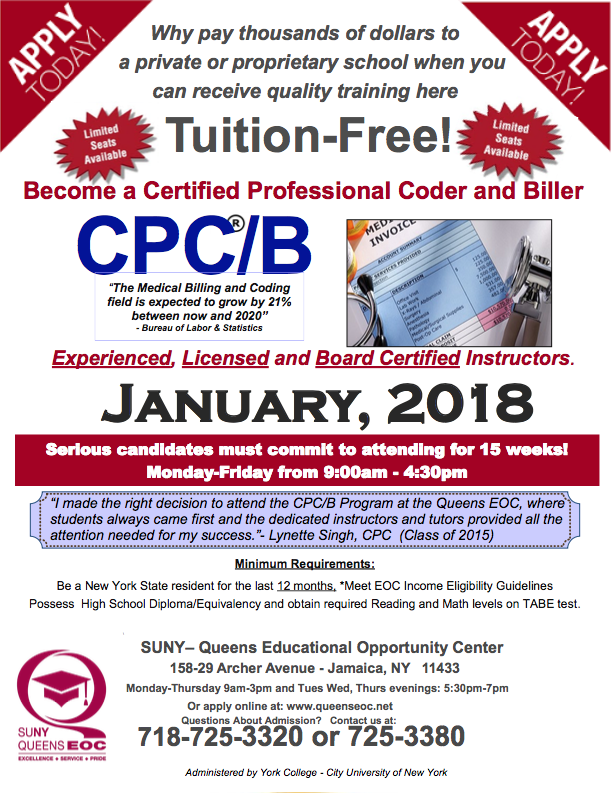 Learn superior proficiency in coding and billing! Curriculum includes Anatomy & Physiology, CPT-4, ICD-10CM, eClinical Works, Career Development. Affiliated with the American Academy of Professional Coders (AAPC); certification exam at program completion (exam fee paid by the EOC). Nationwide - If you have ever struggled to find children’s books with Black representation, look no further! 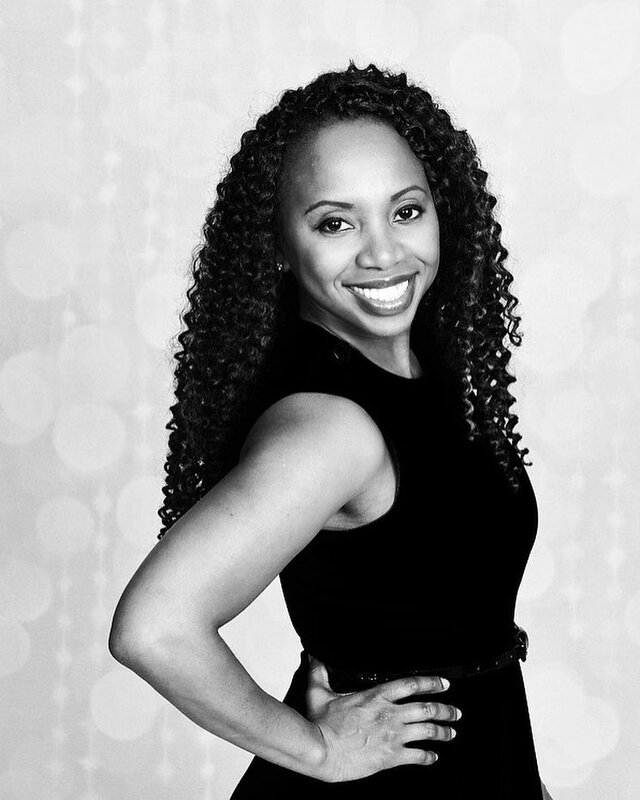 You can now find them in one place thanks to author and serial entrepreneur Veronica N. Chapman. 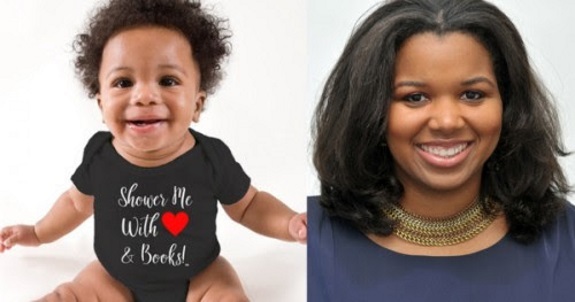 Labels: NEW WEB SITE HELPS YOU DISCOVER & PURCHASE CHILDREN'S BOOKS WITH BLACK CHARACTERS. 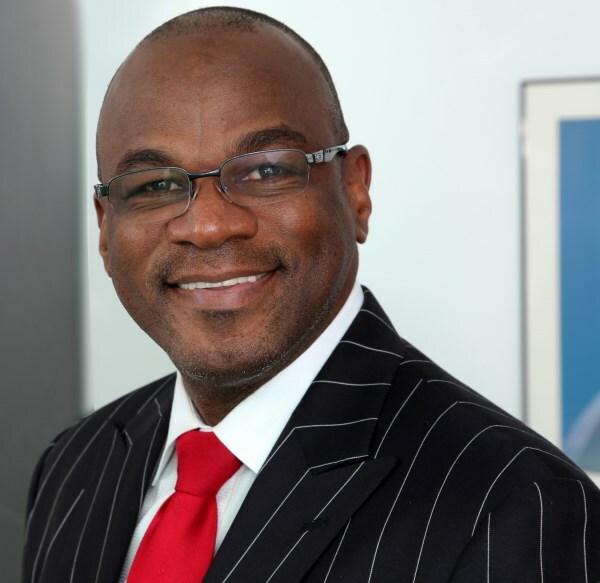 Lowell Hawthorne, 57, the CEO and Founder of the popular Caribbean food company Golden Krust, has committed suicide in his Bronx factory according to reports by the Daily News. He reportedly killed himself at about 5:30 pm by shooting himself. The Gleaner, of Jamaica West Indies stated "Early reports say Hawthorne killed himself at the main office in New York with two bullets to the head." His workers and people of Caribbean descent throughout the world, and his native Jamaica, are understandably saddened and stunned. Some claimed he didn't seem to be sad or depressed. 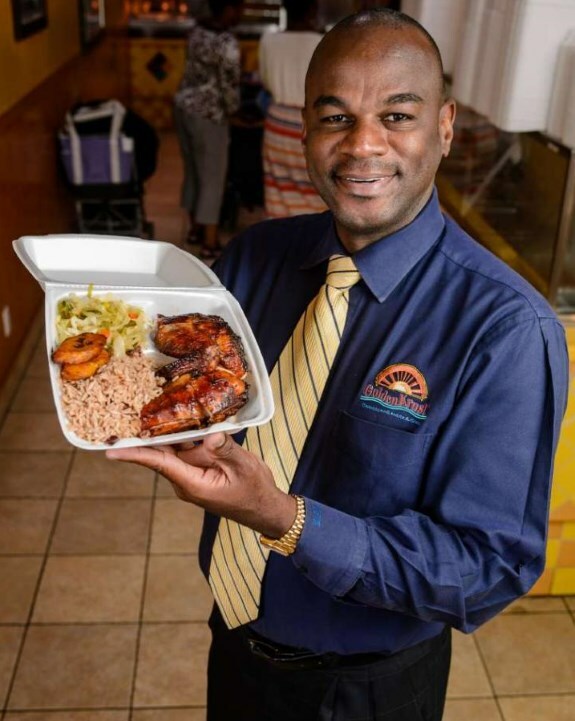 It was reported in the Daily News, that one of his employees felt "He was a nice boss, a wonderful guy," said Everald Woods, an employee at Golden Krust since 2003. "He’s the kind of guy you want to work for that long. He takes care of his employees."